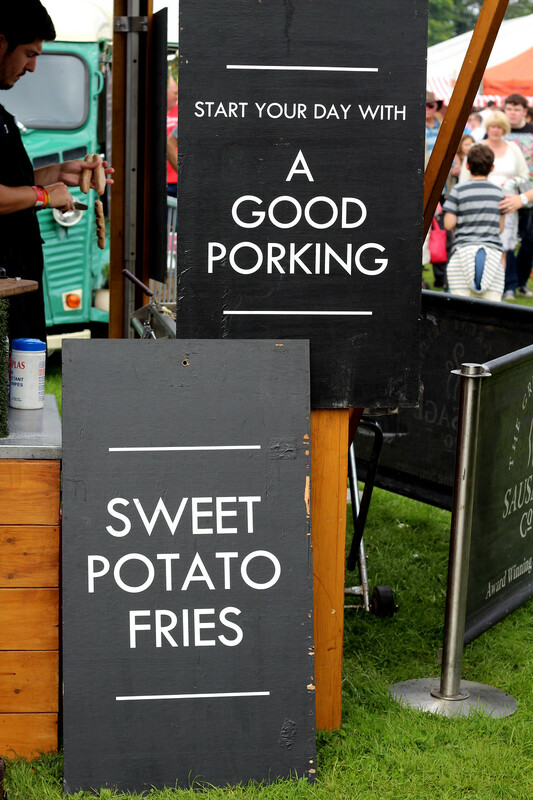 What is the Foodies Festival? 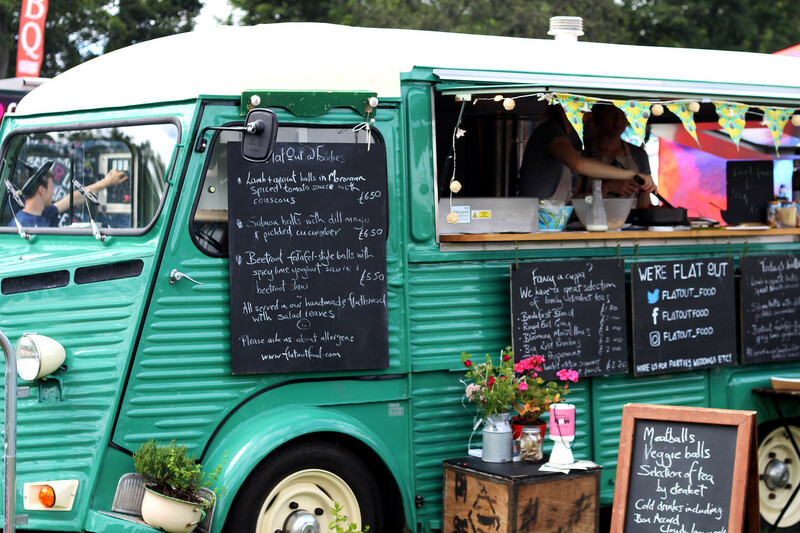 The Foodies Festival is one of the UK's biggest food festivals. 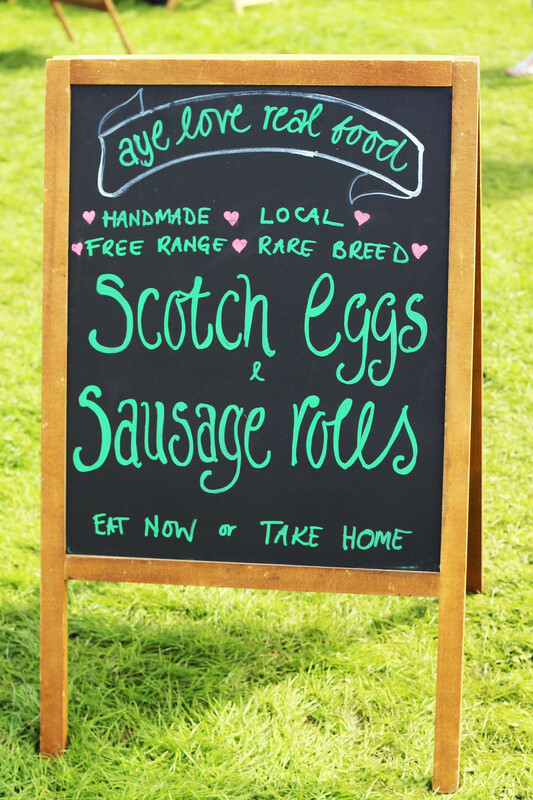 Now in its 11th year, it's safe to say that the success and popularity of the Foodies Festival is definitely positive. Held twice a year, one in summer and the other as more of a Christmas winter theme. 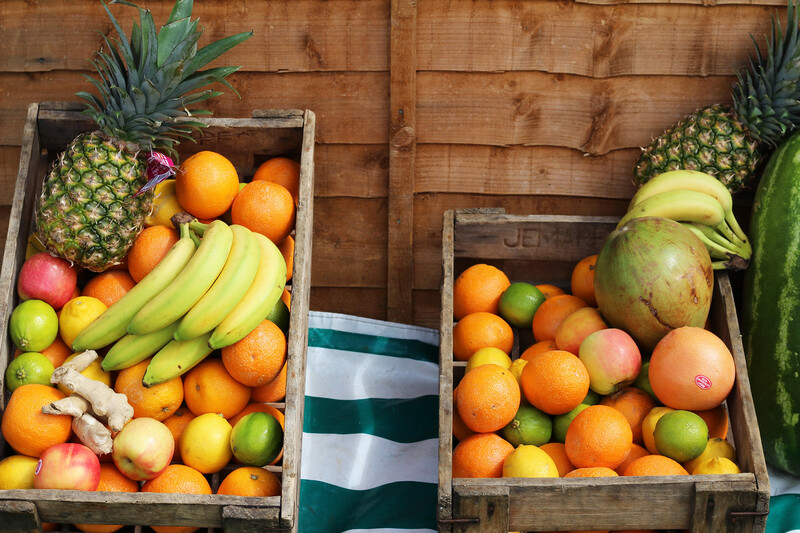 Starting in Brighton at the end of April, the Foodies Festival moves around the country and makes it way all the way up to Edinburgh. 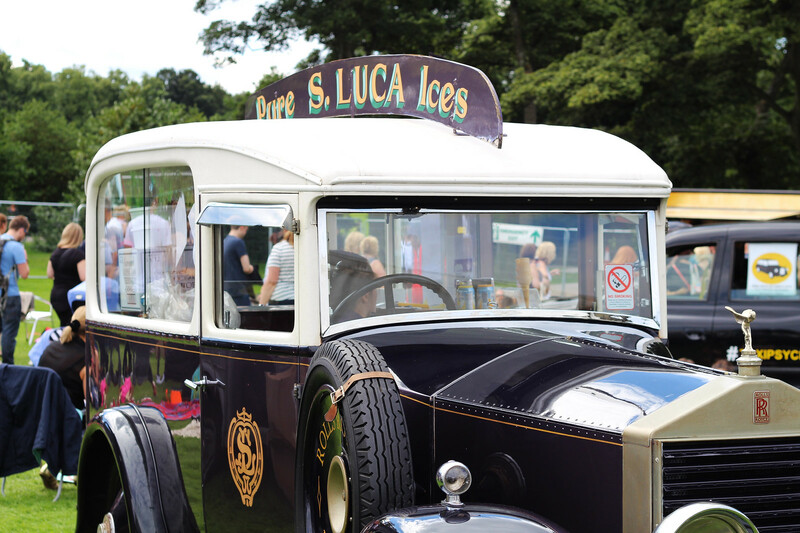 I headed along with some friends to enjoy what this years Foodies Festival had to offer. Based on Inverleith park overlooking the city's skyline, it's quite the view to behold whilst you relax on the grass. 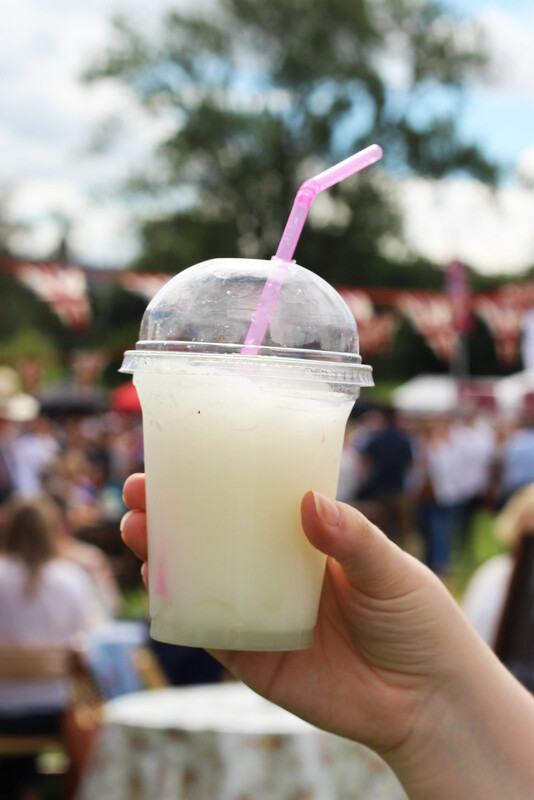 Sadly with all unpredictable Scottish weather, the second day of the Foodies Festival saw it close due to high winds and fear for public safety. Luckily we went on the first day which had glorious sunshine and blue skies! 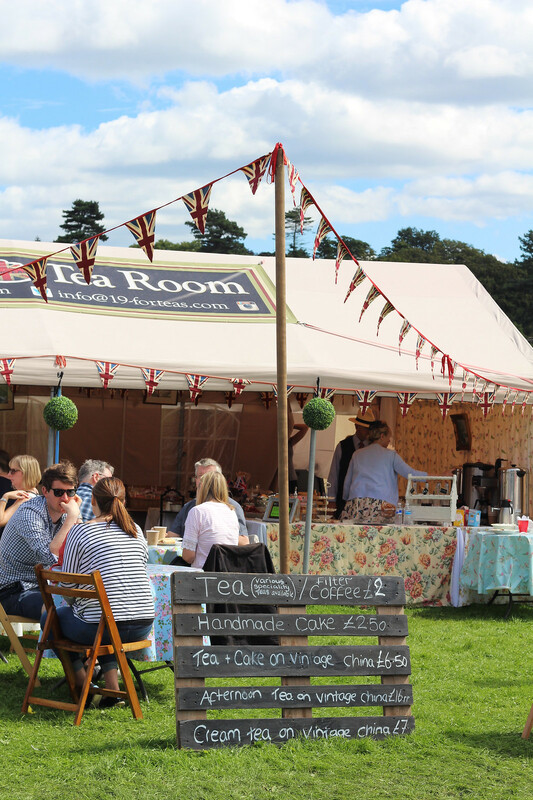 Visiting the Foodies Festival is a must do for all food lovers. Especially on a glorious sunny day like we enjoyed, you can kick back and relax in the sunshine. With a frozen margarita perhaps? 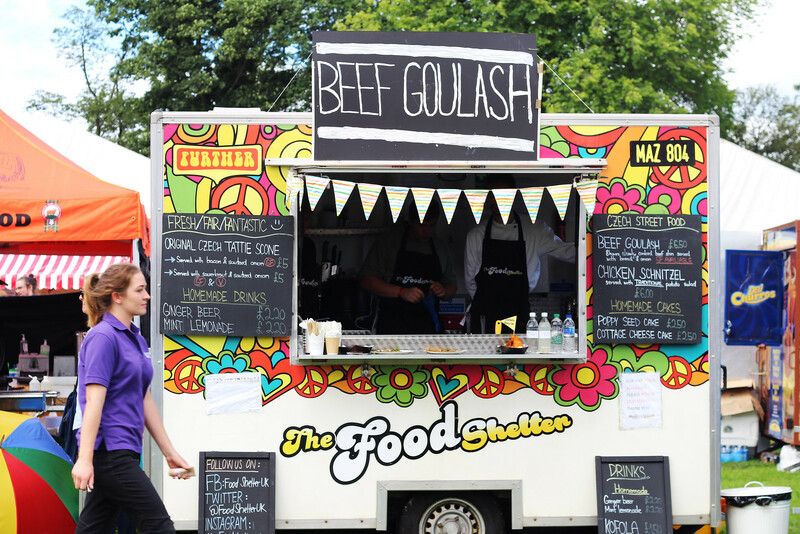 Enjoy some delicious street food experiencing each of the stalls. 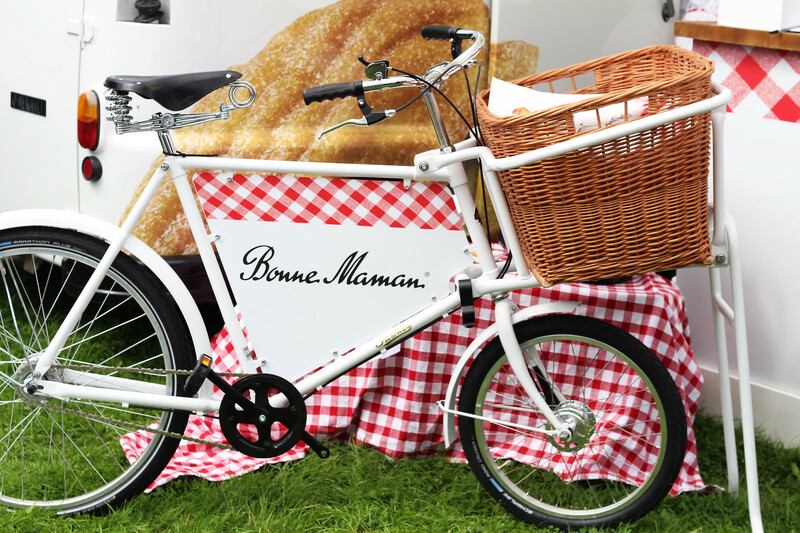 Visiting the Foodies Festival gives you the chance to see Michelin starred and top chefs. 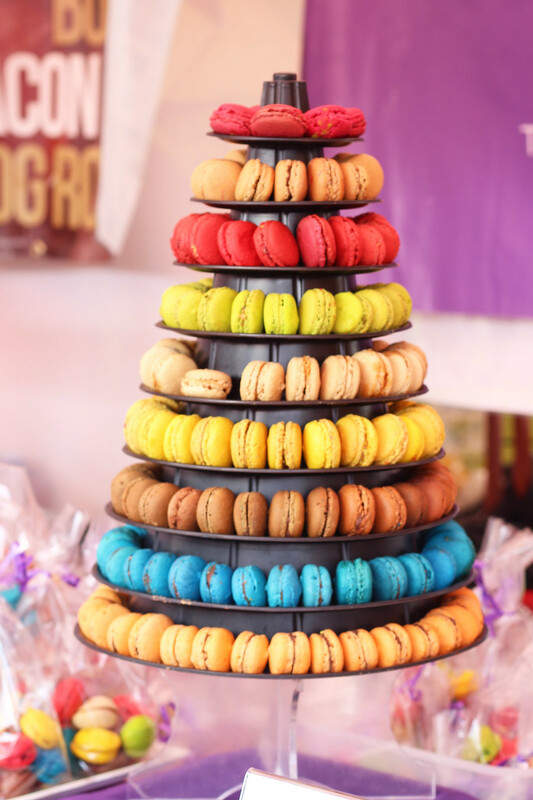 Watch them cook their signature recipes in the Chefs Theatre and top bakers in the Cake & Bake Theatre. 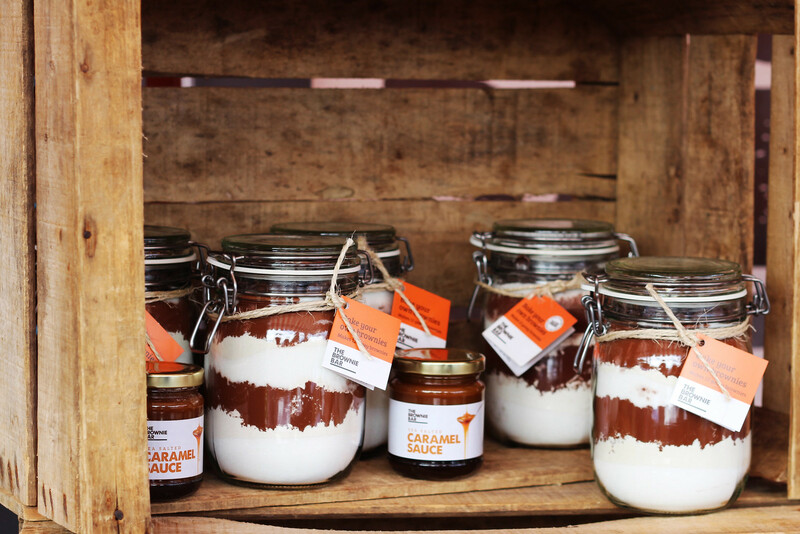 Take your pick of the best ingredients on offer and purchase something totally unique for the foodie in you. 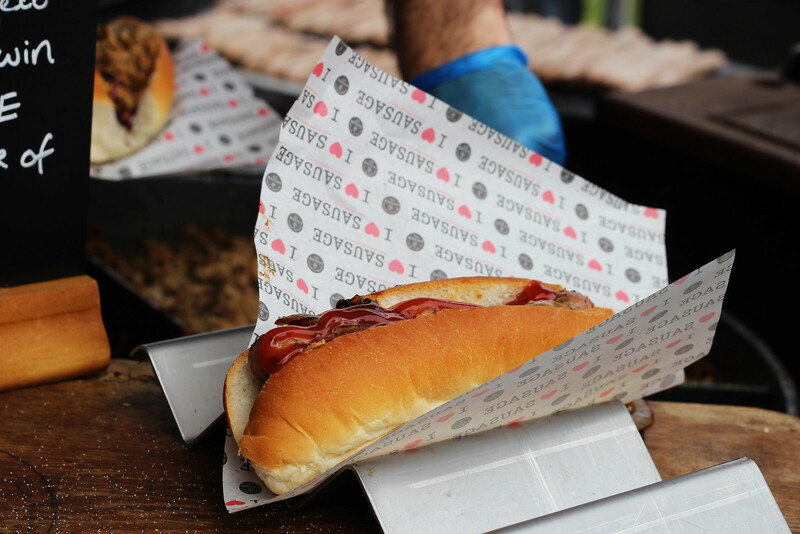 Treat yourself to some gourmet popcorn, brownies oozing with chocolate, or even a posh hot dog. As with all things like this, a profit needs to be made by the organisers to rent the space the events are held on. 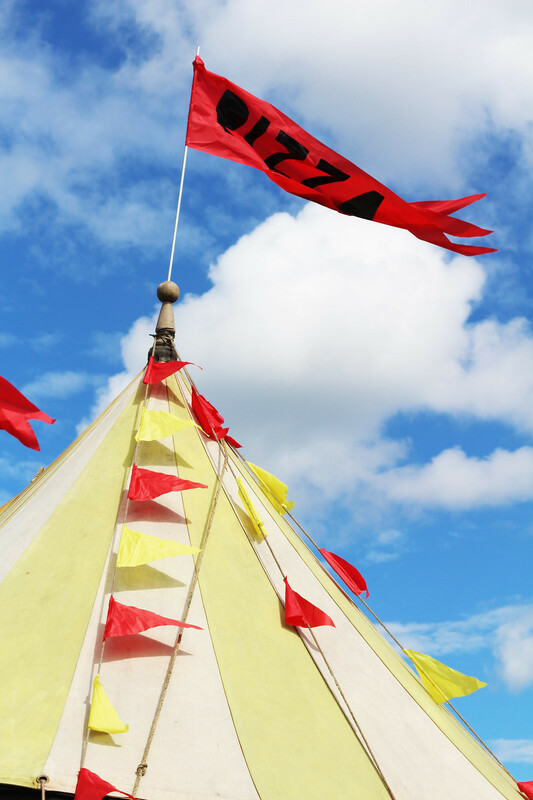 The tickets for standard entry are £17 and paying up to £50 for the VIP tickets, which grant you access to a private tent with live music, free Prosecco and a goody bag on arrival. For the price the tickets to me seemed a little pricey. The event was great, and it's a fabulous atmosphere, especially in the sunshine; however you do still need to pay for food at the stalls once you're inside too, so it can get very expensive, very quickly. I feel if the entry was a more reasonable £5-8 per person it would definitely be more worth it. 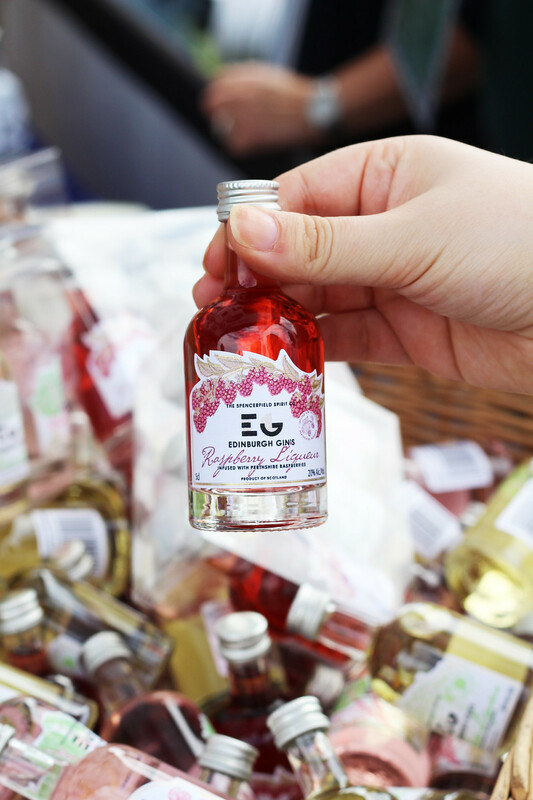 We had a great day walking around and experiencing all things Foodies Festival had on offer. 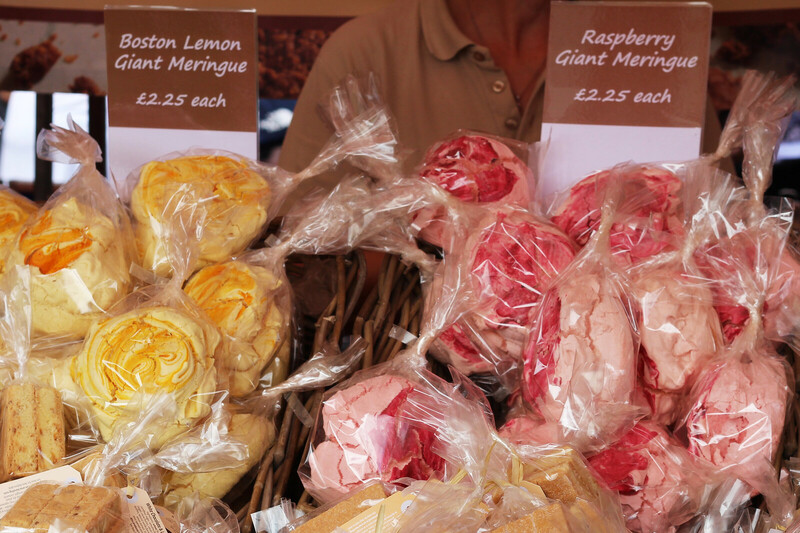 It's not just food stalls on offer either, amongst it all you'll also find small craft stalls. 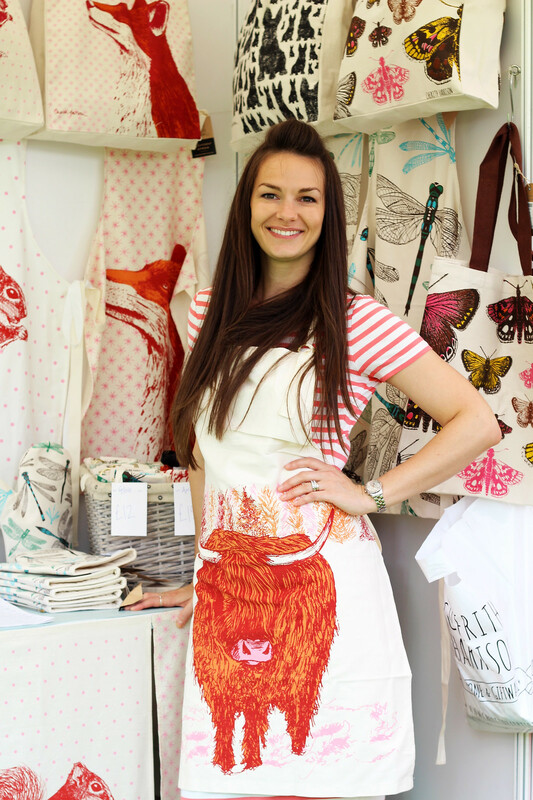 I bumped into an old work friend and wonderful illustrator, Cherith Harrison, who creates beautiful Scottish inspired homeware. It's gems like this you might not otherwise find. It definitely gives you, excuse the dad pun, food for thought! 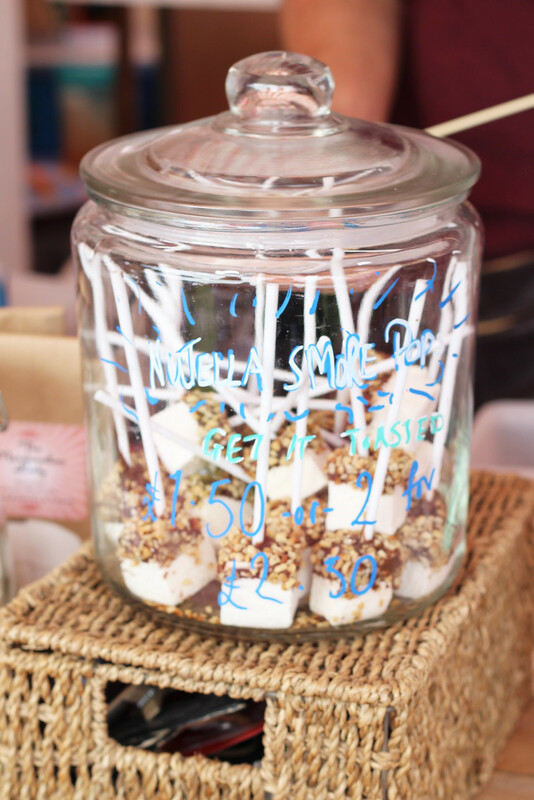 Have you ever been to a Foodies Festival around the UK?